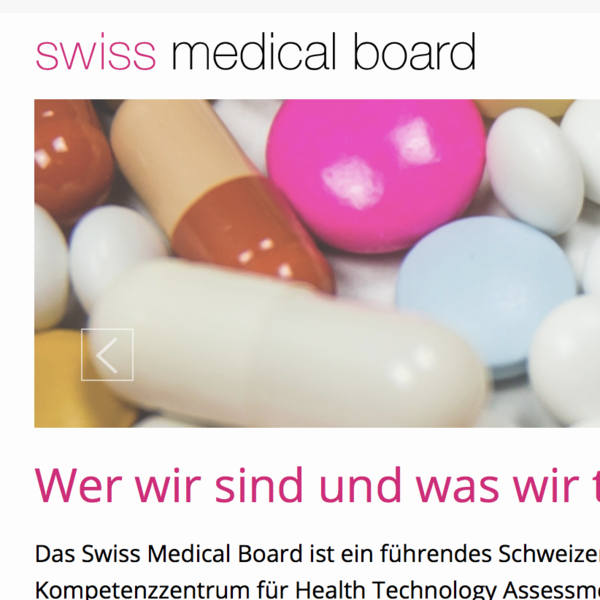 The Swiss Medical Board’s website has been given a complete overhaul. It is now more user friendly, has been optimised for smartphones and is in three languages. All SMB specialist reports can still be accessed online.